Here's a look at a cover I just barely squeezed into 2014 for Batman/ Superman. It was fun getting to draw the trio. 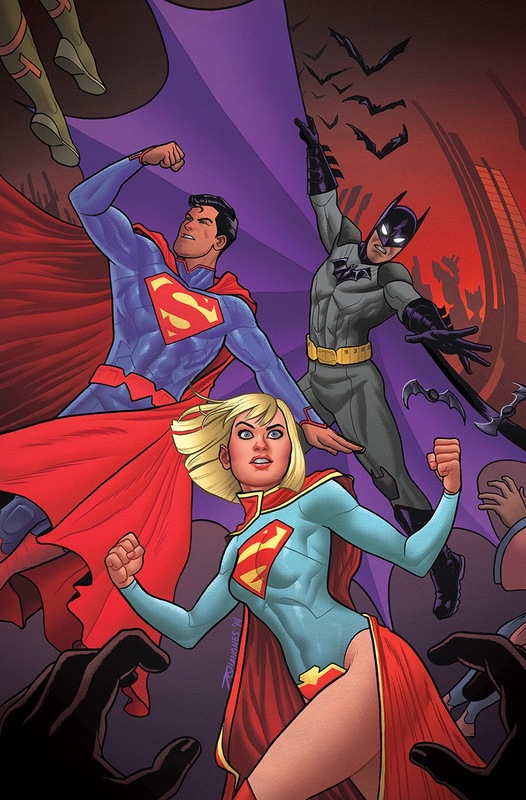 I think this was my first time drawing the 'New 52' versions of Superman and Supergirl as well. Anyhow, enjoy.